After years of dreaming and months of hard work, I'm very excited to announce the grand opening of my online store! I had to pinch myself while writing this post. It's been a life-long dream to share and sell my travel photography, art, and vintage items I've collected while wandering around the world. I am ecstatic to be taking the first steps towards that this week! 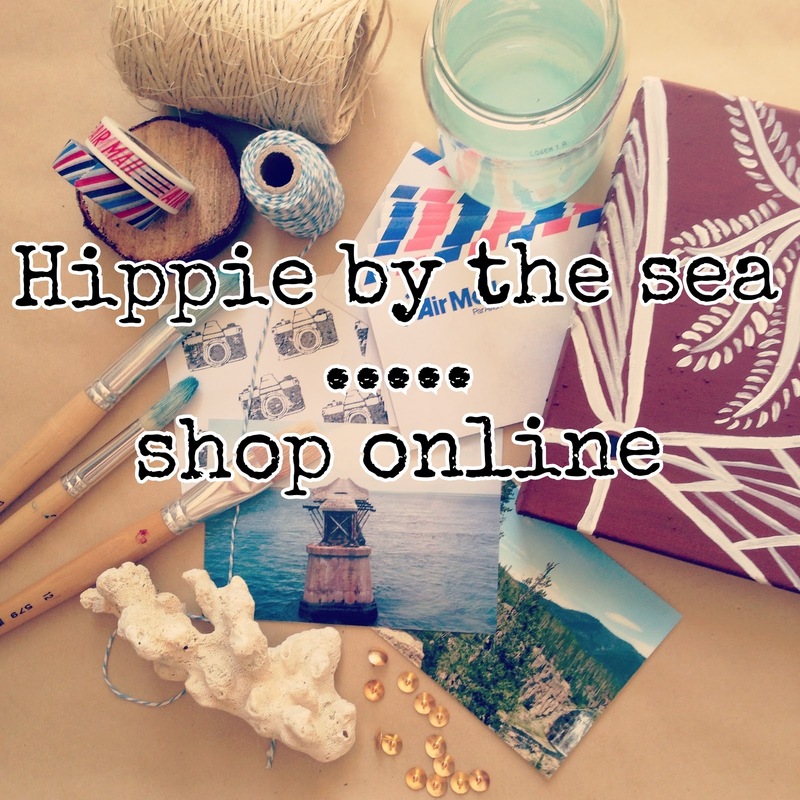 Clicking on the "shop" tab on the blog home page will take you directly to my online store: Hippie by the sea. Currently, only the travel photography section of my shop is open. However, new stuff will be up in the next few months, as I launch my new art line there as well. Watch for more items available this (American) summer (aka Australian winter). Click here to view my shop and feel free to share the link with your friends and family on Facebook. A huge hug and thank you to everyone who's supported me along the way, including all of my lovely readers who faithfully follow this blog. My dreams are coming true right in front of my eyes!